We supply Mirka Abrasives to the Automotive Refinishing Market, Woodworking Industry, Marine Industry, Furniture Trade, Engineering Industry, and Hire Trade and to specialist markets including Floor Sanding, Dry Lining and Solid Surface Trades. 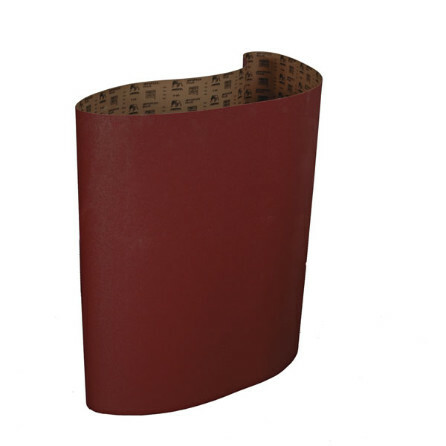 Here at Abrasives Online we are specialist suppliers to the Woodworking Industry for Wide Belts and keep in stock an extensive range of Wide Sanding Belts. We have many decades of knowledge and experience in supplying many Trades with selected quality products including Mirka Abrasives, Titman Tip Tools Router Cutters and Norton Abrasives available to buy online. 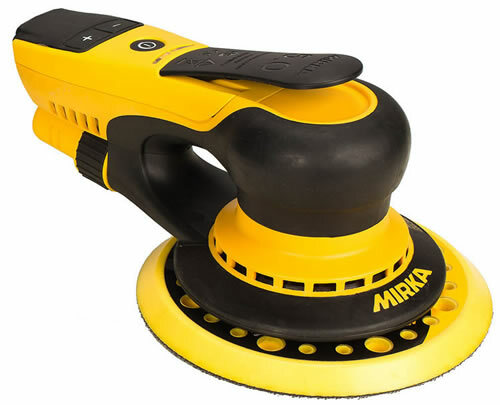 Mirka have been one of our major suppliers for many years and we are able to offer a range of Abrasive Products and Sanding Equipment, including Mirka CEROS and DEROS Electric Sanders. Dust Free Sanding Systems are a specialist area using Mirka Abranet. At Abrasives Online we can supply Mirka Products to UK Mainland and Ireland within 2-3 days. Please note that Prices do not include VAT as this is a TRADE online shop. You can create an account or make a purchase without creating an account the choice is yours. All goods must be paid for in full before they are dispatched. Payment can be made online securely to our PayPal account (NB You do not need to have a PayPal account to use this method of payment)or alternatively you can place an order and then phone through to us your credit card details during our normal office hours. Our sister website Lamont Industrial Ltd are approved suppliers and repairers of Mirka Tools and sell Mirka Spares. Details click here. The revolutionary Mirka DEROS 650CV 150mm Electric Sander is available to buy online at Abrasives Online. 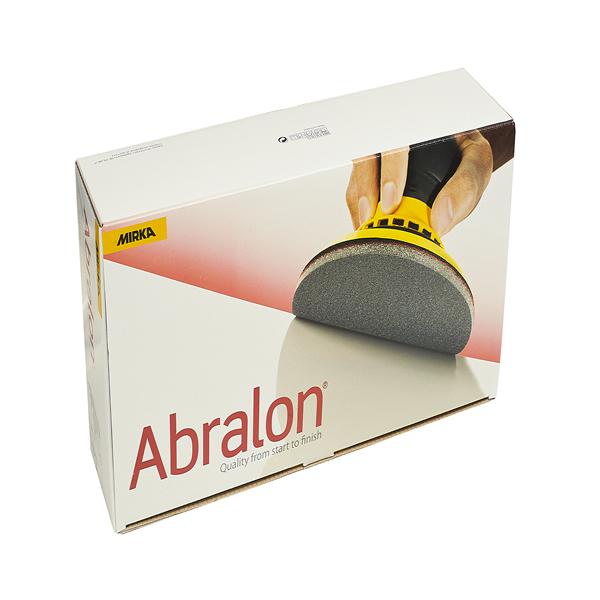 Mirka Abralon® is a unique multifunctional patented sanding material developed for the flexible sanding of both smooth and profiled surfaces.